For some bizarre reason, they asked some in-house doctor to write a fake prescription for me to process the medicines. The doctor was unaware of my condition and wrote a prescription for a couple of doses while I needed them for more than a month. All this done, without looking into my already uploaded prescription which had the details of my illness and allergies. When I'm already giving you a prescription, why do you need to give me a fake prescription of an unknown doctor who has no clue what illness I have? Apart from all these issues, they took days to process the order and it kept stuck at one level until I contacted them through chat. 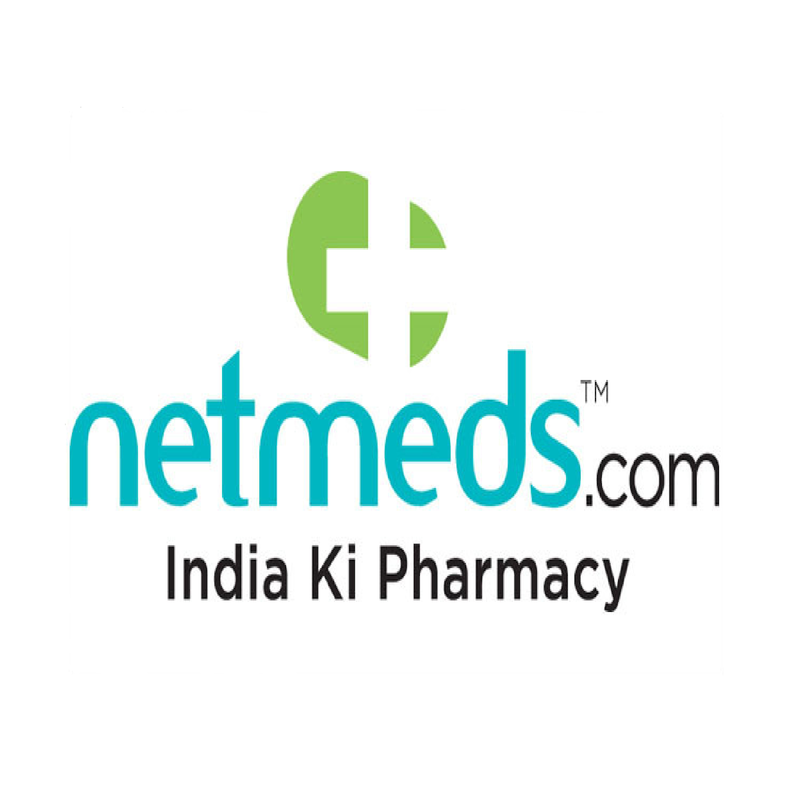 ( I emailed them earlier as well but to no resort from them) This is when they informed me that netmeds.com team cannot process the number of medicines I have asked and paid for in advance but will only process the doses their in-house doctor has mentioned in the fake prescription. However, this one customer care representative tried every possible way to help me out. He solved my problem after chatting for over 40 minutes, he understood my condition and urgency of the medicine. After checking my prior original prescription, he processed the order and forwarded for next process. And this also is going to take several days to reach me. Thanks to this customer care representative it got processed at least. To be precise, it took them 6 days, after placing the order and a very long discussion with customer care explaining the urgency of the medicines. I suggest you avoid online pharmacies, especially when you need medicines urgently. They will not be able to provide them before a week at least. Netmeds.com also do not have any direct line, except the chat option. There is a number given on their website but it is just bunch of prerecorded messages which will frustrate you even more. If you wish to talk to a human, chat is the only option to do it. They do mention a delivery time before you order but once you place the order, it just vanishes. Entire site does not mention how long they wish to take for the delivery to happen. Order processing took 3 days, you can guess how long will it take for delivery. I have tried Fortis World Pharmacy prior to this one, which surprisingly delivered in just 2 days only because they have a pharmacy near my house. What I loved about them was the availability of contact number of the customer care as well as the pharmacy connected to fulfil my order ID. Ordering medicines online can save someone a lot of time as well as help someone to send medicines directly to your loved one if you are not around them. However, not all the online pharmacies are able to understand the urgency of the situation. Be careful and review the website beforehand placing the order with them.